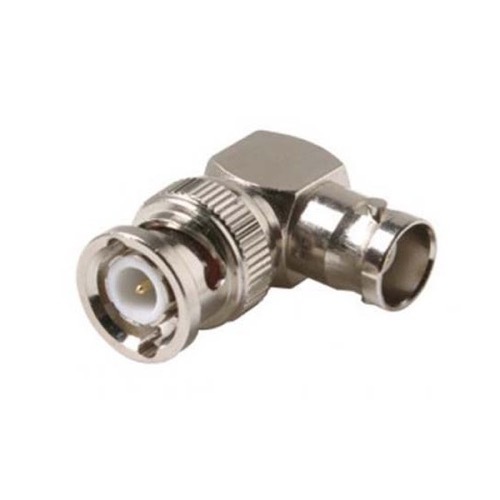 Commercial Grade BNC Series Adapters. Suitable for Video and Headend Applications. BNC Angle Adapter Jack-Plug.